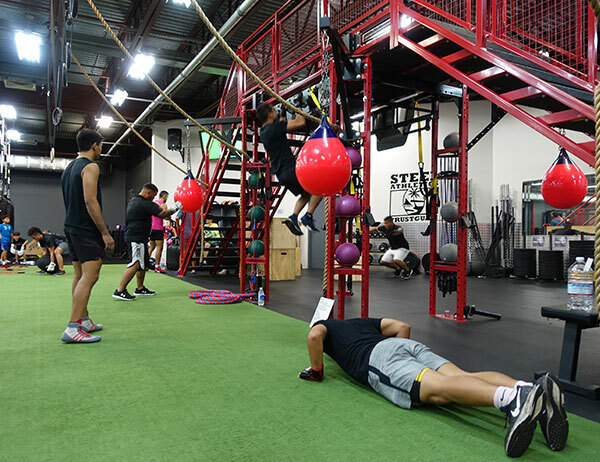 The baseline class for all of our athletes. 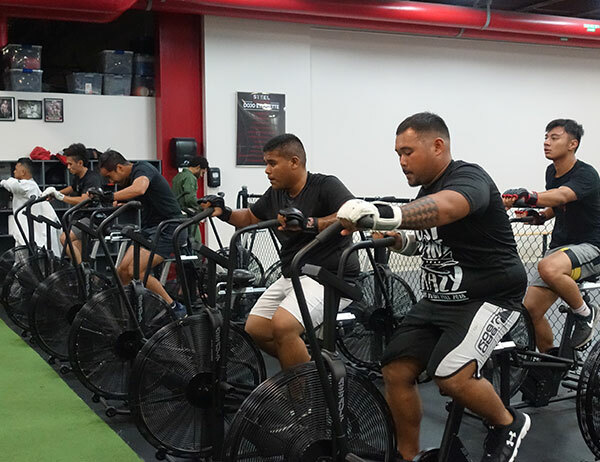 Incorporating the best piece of equipment on the market in the assault bike, we mix explosive movements, fat blasting and muscle toning exercises in every workout. 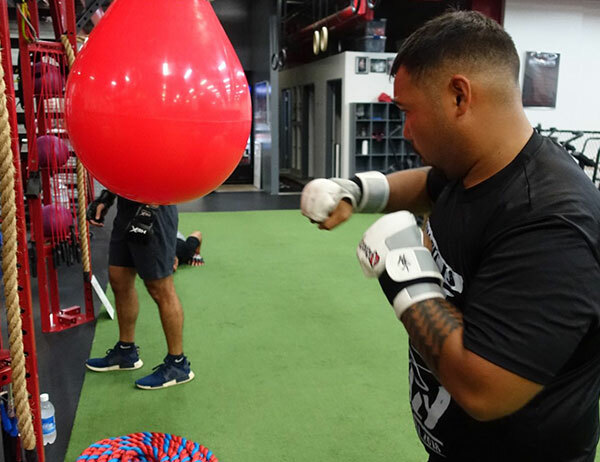 From professional fighters to novice cardio boxers, this class will get you in fight shape without having to get bruised and banged up from sparring. 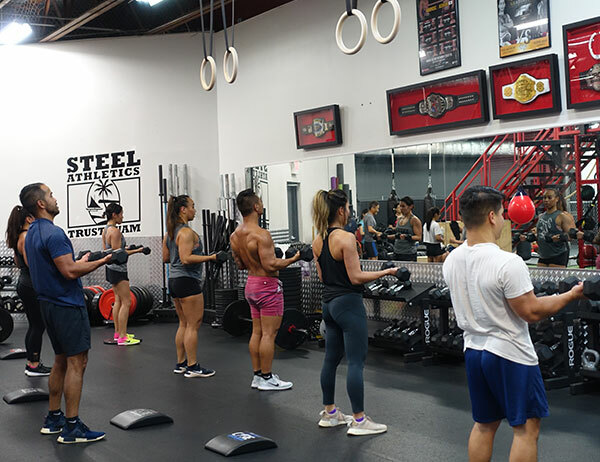 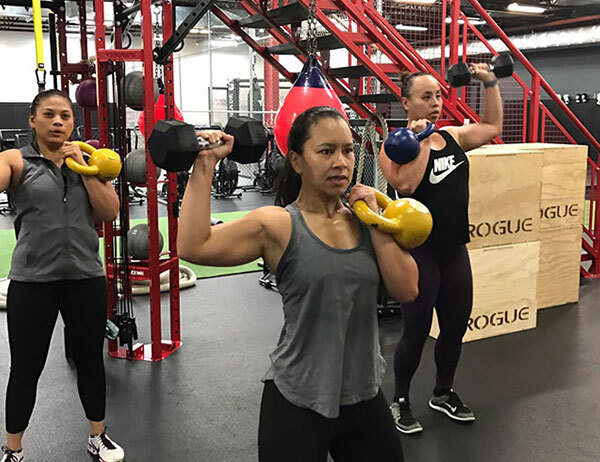 Focusing more on functional body building and overall strength rather than endurance, this class provides a slower tempo than our baseline class, allowing for more controlled movements in order to maximize hypertrophy (muscle building). 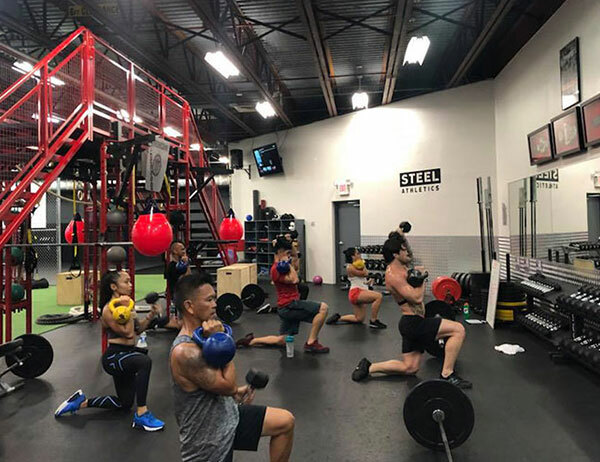 While all of our classes focus on making you a better athlete, we believe that both fighter and martial art enthusiasts should maintain a degree of “fight readiness”. 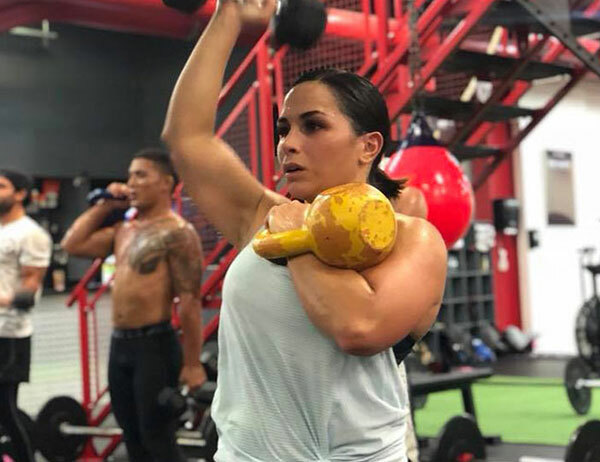 This class will have you ready to sign the contract and be ready for any confrontation you encounter.